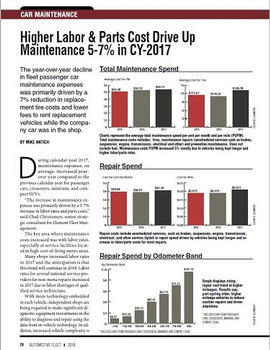 A decrease in overall frequency of repairs for fleet cars caused maintenance costs to decrease slightly in calendar-year 2011. 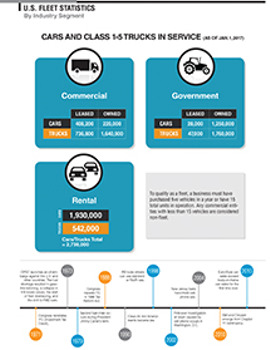 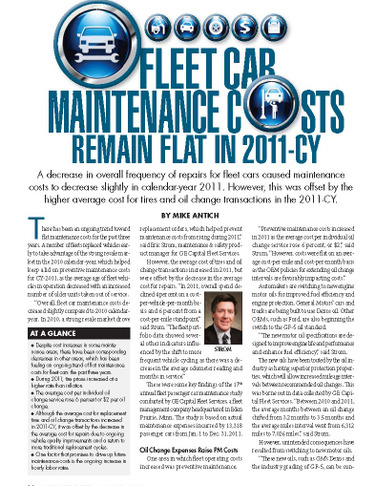 However, this was offset by the higher average cost for tires and oil change transactions in the 2011-CY. 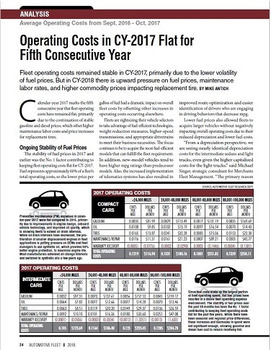 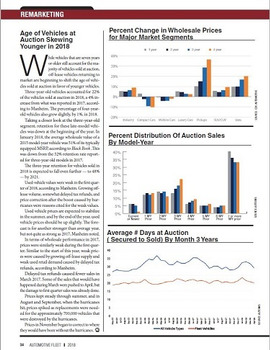 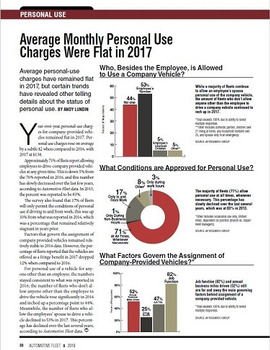 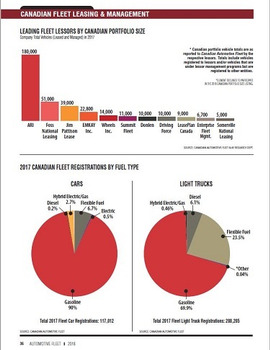 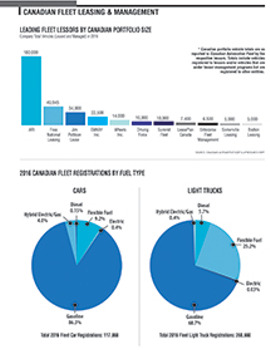 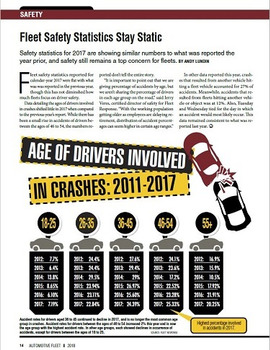 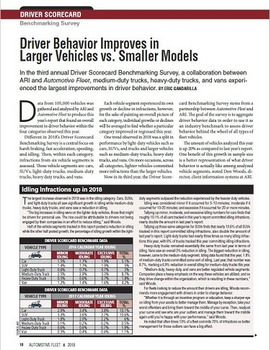 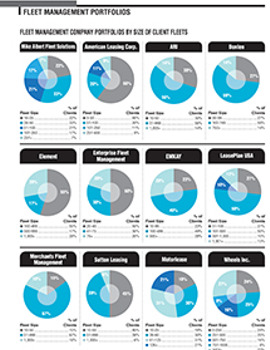 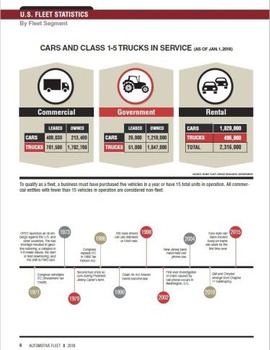 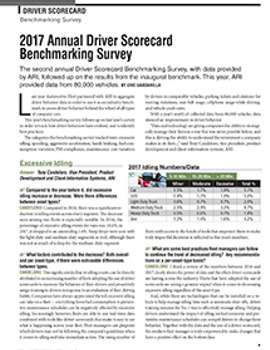 This report appeared as a feature article in the March 2012 issue of Automotive Fleet.